Thick, delicious chunks of gourmet liquorice made in the traditional ways like in the land down under. Wiley Wallaby liquorice is soft, chewy and full of flavor. Simply put, it’s the ultimate gourmet licquorice experience. With a variety of wonderful flavors to choose from, Wiley Wallaby has a taste everyone will enjoy. 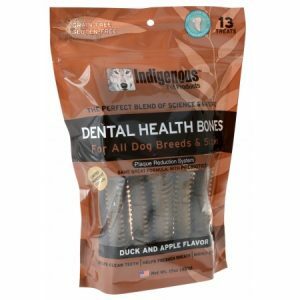 Indigenous Bones – Duck Apple 17 oz.